Seasoning a pie iron is not a difficult task, but it's necessary if your pie iron is made out of cast iron. In fact, all cast iron cookware is seasoned the same way. Without proper seasoning, cast iron will rust or food will become stuck to it during use. To prevent unwanted problems, a little care and attention towards your cast iron cookware will help out tremendously. 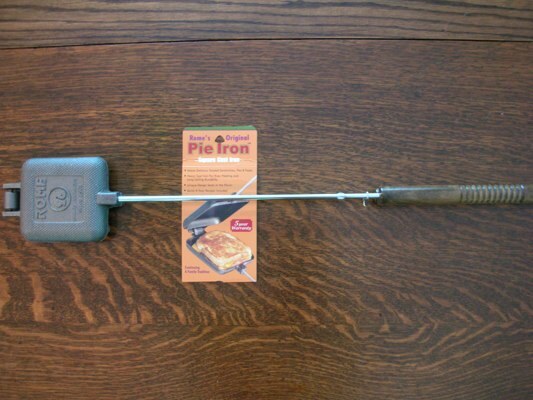 Pie irons can be purchased in two basic models.....cast iron or aluminum. While both have their advantages and disadvantages, cast iron is more durable and should last longer if properly cared for. A newly purchased pie iron will have a thin coating of paraffin wax on the exterior to prevent rust during shipping. 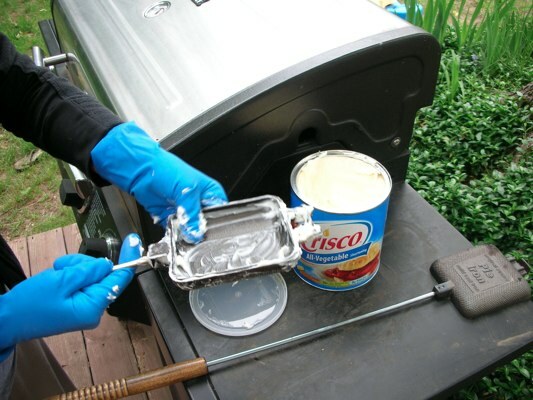 First, remove the paraffin wax by heating it for about 10 minutes (preferably on an outside barbecue grill) to burn off the wax. After placing the pie iron on the grill, close the lid and adjust the heat to around 350 degrees. While the iron is still warm, wash it with warm soapy water to remove any leftover wax. 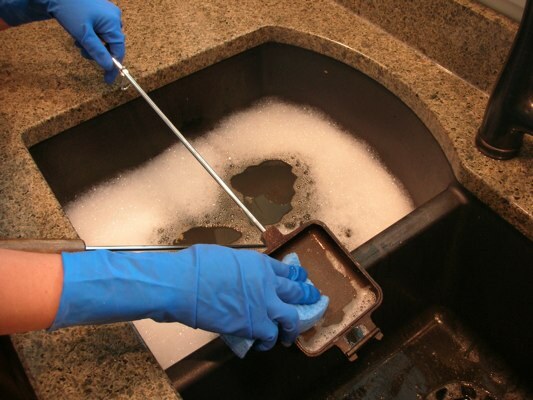 This is the only time you should use soap to clean cast iron. Soap will destroy the seasoning and the process will have to be repeated if you use soap again after this step. 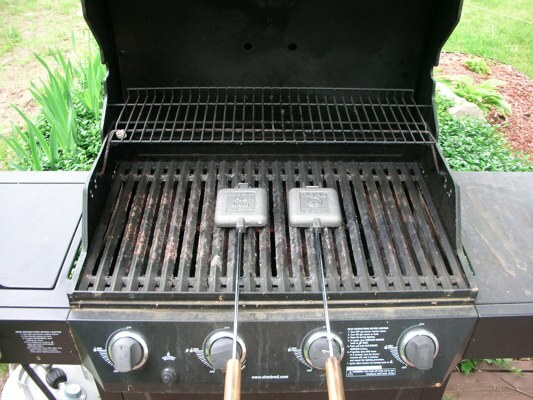 Next, place the pie iron back on the grill to dry the metal and evaporate any leftover moisture. Allow the cast iron to cool completely then rub on a layer of Crisco vegetable shortening (or similar non butter type). Cover the entire pie iron on both sides. 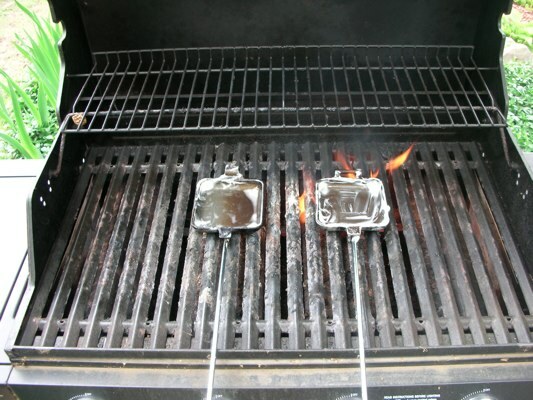 Once both sides are thoroughly coated, place them back on the grill for about 15 minutes and flip them over about half way through. 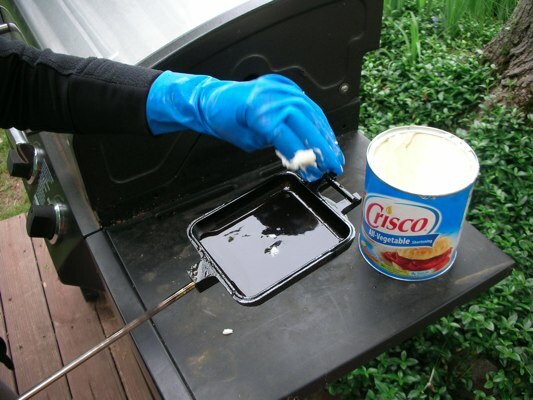 Next, allow the cast iron to completely cool, wipe off any excess oil with a paper towel and apply another coat of Crisco. Place the cast iron back on the grill for 15 minutes, flipping them half way through. Repeat the seasoning process until 4 coats have been completed. 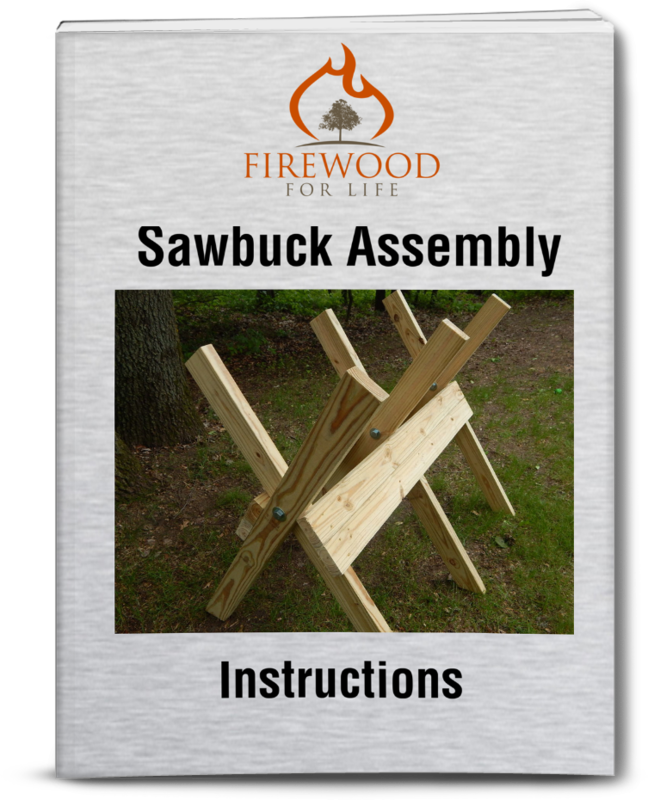 After each coat you should notice the cast iron becoming darker and darker. This is a good sign and shows the seasoning process is working. After 4 coats you're done! The pie iron is now ready for use. The process of seasoning a pie iron is the same whether it's a brand new piece of cast iron or one thats been laying around for a while and needs to be touched up. With just a little bit of work and a few simple supplies, your cast iron pie iron will be properly seasoned and ready for use. Re-season as necessary or every 6-12 month to ensure your pie iron will last for many years.